Tahitian Noni Juice - Discover The Miracle of Health known to help with arthritis, asthma, increase energy, diabetes and improve your immune system for a healthier you. 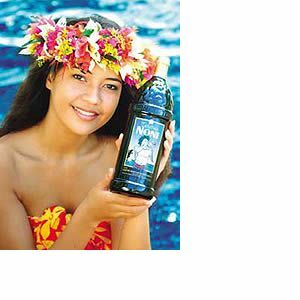 Tahitian Noni Juice is 100% natural. A simple fruit juice with amazing medicinal properties. Tahitian Noni Juice is changing peoples health and immune systems.